The Ultimate Wedding Planning Party: Planet Cake to tickle your tastebuds at The Ultimate Wedding Planning Party! Planet Cake to tickle your tastebuds at The Ultimate Wedding Planning Party! Planet Cake, a well-established and celebrity favourite (creating cakes for Celine Dion’s, Nicole Kidman, Jennifer Hawkins and Guy Sebastian!) 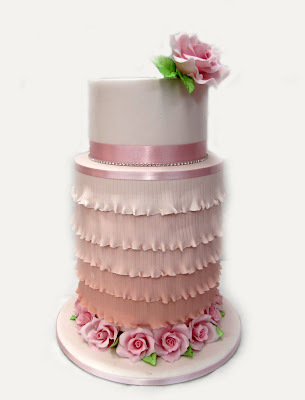 cake company, located in the heart of Balmain will be participating in The Ultimate Wedding Party to inspire brides. Established in 1996 and owned by Paris and Billy Cutler, Planet Cake creates a wide variety of breath taking cakes every day no matter what the occasion is. Providing Weddings, birthdays and brand events with stunning and mouth-watering cakes, it is no mystery why it has appeared in various television shows such as Masterchef, 60 minutes and Getaway. 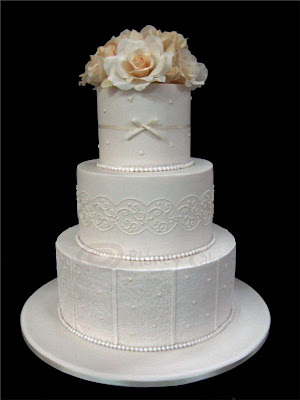 Planet Cake offers a convenient, reliable and accessible Online Cake Store as well as a couture design service where you can design your one of a kind cake. 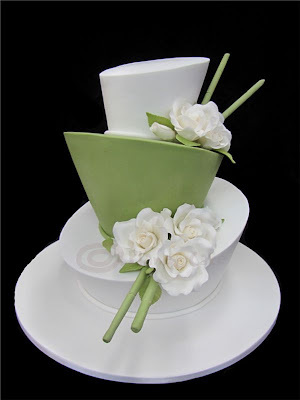 Planet cake also provides the renowned largest cake decorating school since 2004 in Australia with students from all over the Australia and the world that want to be inspired and learn from the best cake company. 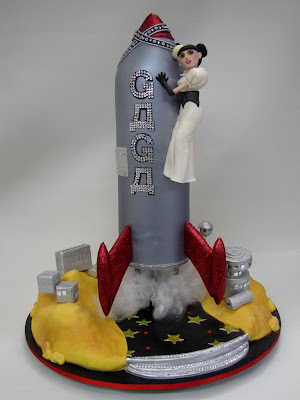 This is no surprise as Planet Cake have created cakes for Matt Preston, Lady Gaga’s Sydney Show as well as creating the World’s largest Opera House cake! Their upholding Australian favourite title will be showcased at The Ultimate Wedding Party.